​Reports from Italy claim that Inter defender Milan Skriniar has 'already agreed' a contract renewal with the Serie A side, despite interest from a number of Europe's elite sides. As a result, the Slovakian defender, who is currently on international duty, had been linked with a number of top sides, including ​Manchester City, who were willing to part with €100m to sign him, while ​La Liga duo Barcelona and Real Madrid were also said to be monitoring him, although according to Corriere dello Sport, via ​Calciomercato, he appears to be set to stay at the San Siro. The report claims that the central defender has 'already agreed' an extension on his current contract with ​Inter that will run until 2023, which will see him pocket a handsome wage of €3m per year; a €1.5m increase on his current contract. 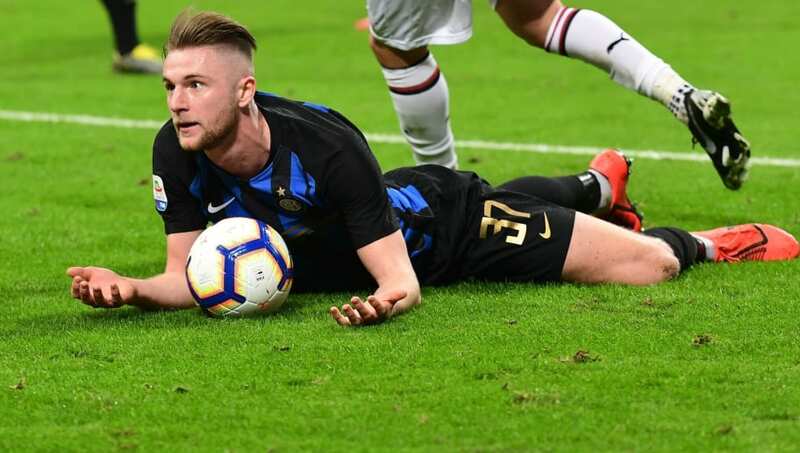 Skriniar will be hoping to finish the season strongly with Inter and consolidate their place in the top four of ​Serie A, securing a place in next season's Champions League. Luciano Spalletti's side sit third in the table and return to action this weekend against Lazio, who are also gunning for a spot in the top four.